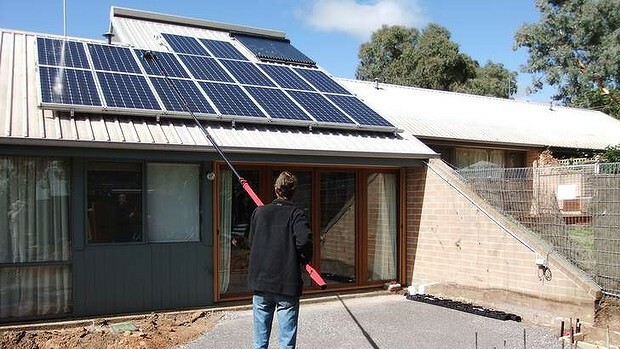 Solar panels are revolutionising the Australian electricity market. The pace of change is faster than official projections, and the effects on customers and energy companies are profound and irreversible. 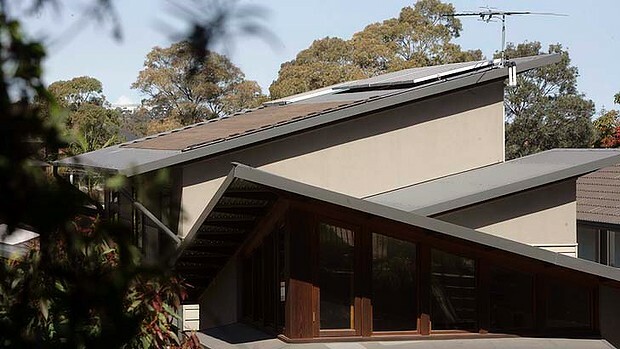 Australian homes and businesses have installed almost three gigawatts of rooftop solar photovoltaics – one of the highest rates in the world. Solar panels have moved from being a fringe technology to a disruptive technology, challenging the way energy businesses operate. As with every revolution, the solar revolution is facing a reactionary response by the established order. Last week the body charged with the development and maintenance of the national electricity market, the Australian Energy Market Commission, set out its priorities for developing the electricity market. In other words, energy companies want households with solar panels to pay more to access the electricity grid than customers without solar. The idea is that because electricity pricing reflects the total volume of energy taken from the grid, households generating some energy are not paying their fair share of the cost of being connected to the network, and should therefore compensate those who buy more electricity. This is a really bad idea. First, it is unfair. In the past few years, more than 1 million households have installed solar panels on the understanding that they would pay the same amount for electricity they buy as everyone else. Second, it is discriminatory. Solar panel users are not the only electricity customers having an impact on the electricity grid. The installation of cheap, imported airconditioning units in hundreds of thousands of households in recent years is a big contributor to the rise in capital spending by networks to enable them to meet peak demand. However, I cannot imagine anyone seriously arguing that households with airconditioners should pay more network costs than other customers. So, why is solar energy being targeted? Perhaps because solar-powered households buy less electricity than non-solar households with airconditioning? While solar might disrupt the way in which the electricity grid operates, rooftop solar in the right locations can actually help to defray network upgrades by supplying energy in constrained areas of the grid to meet demand spikes. The hot, sunny weather that induces people to buy airconditioning also generates lots of photovoltaic electricity. A strategic approach to solar panels can lessen the need to bolster the grid, the main contributor to higher electricity prices. Finally, the idea of slugging solar households for extra network costs is bad politics. Already 1 million households have solar panels and the government plans to support installation for another million. Rather than seeking to target and penalise households that are taking advantage of renewable energy technology to lower their bills and environmental impact, it is time for energy businesses to change their thinking to embrace innovation, rather than thinking up ways to stop it. Dr Rob Stokes is the NSW parliamentary secretary for renewable energy and energy innovation. He does not own solar panels, or an airconditioning unit.